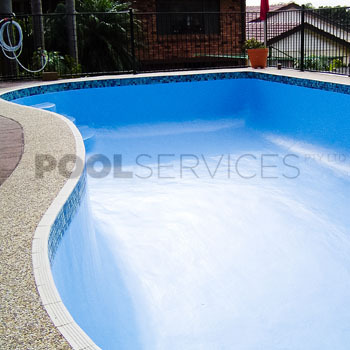 Deciding to revamp your existing pool and surrounds is a great way to increase the longevity of your swimming pool. 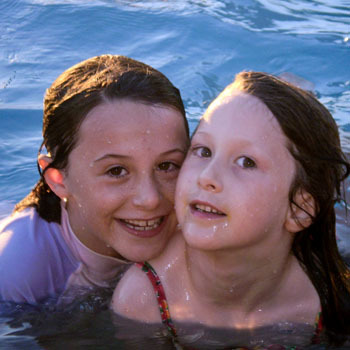 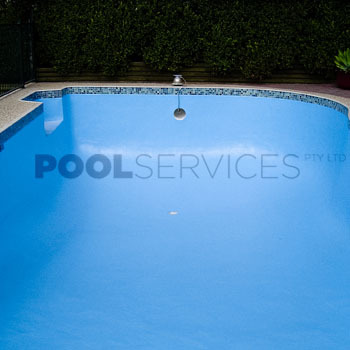 As life changes, your swimming pool needs also change and Pool Services Pty Ltd can meet with you at your home and give you the best advice and options available. 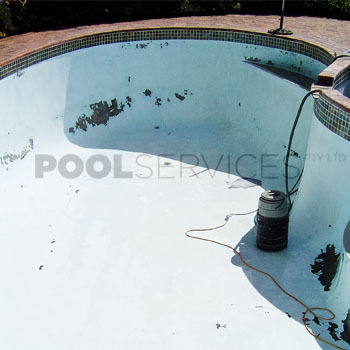 This type of renovation can include stripping the existing finishes back to a concrete shell, possibly repairing the concrete structure with an engineer endorsed “stitching” system and structural modifications to change the shape of your pool. 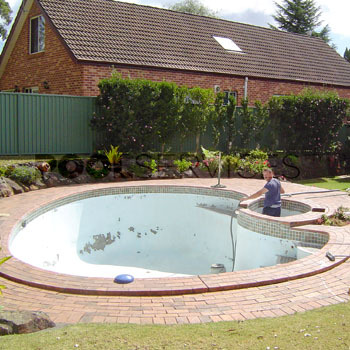 Small changes can make a lasting impact! 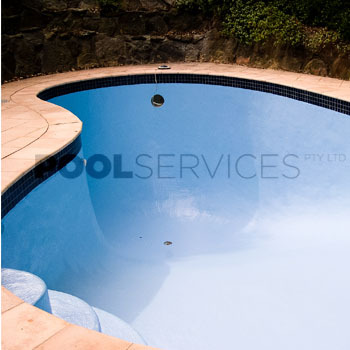 Depending on your existing shell not all finishes will be suitable for your particular pool. 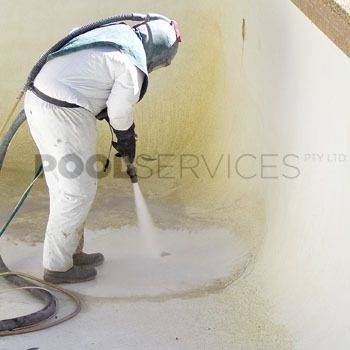 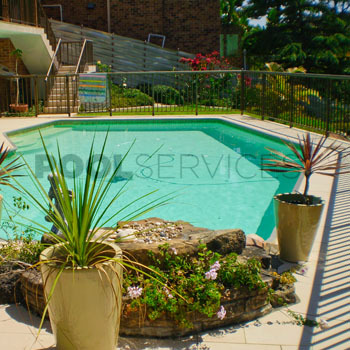 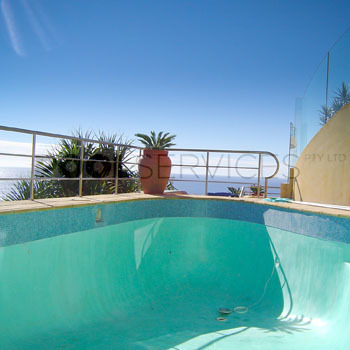 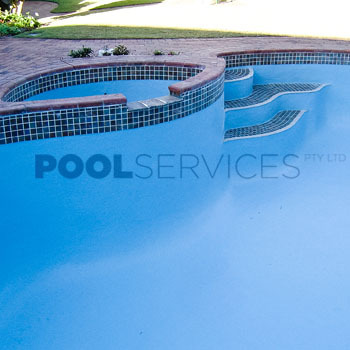 Pool Services Pty Ltd will advise on a coating that will maximise both the life of your pool interior and its beauty. 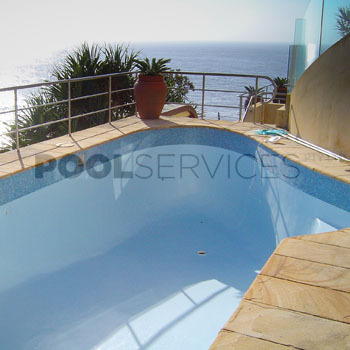 Just as your swimming pool will need updating so will your pool equipment. 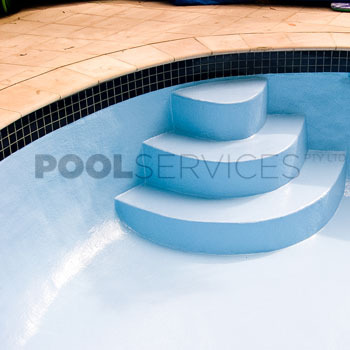 There are lots of new products on the market and it can be daunting. 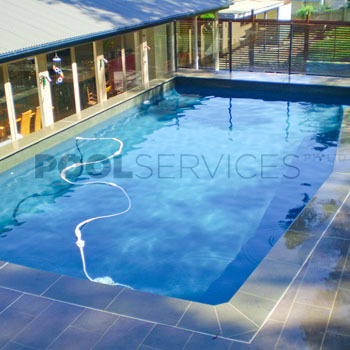 Pool Services Pty Ltd can offer upgrading options that not only better suit your needs but also allow you to stretch out the swim season.